Reading Time: 2 minutes The VMUG CloudOps SIG events are back again! After the last one on VMware NSX, the first webinar of this year will be on vRealize Automation (vRA), and how build Hybrid Cloud Management with vRealize Automation. 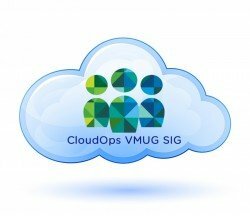 There is still time to register for the upcoming CloudOps VMUG SIG Webinar taking place on Tuesday, May 31, 2016. Reading Time: 4 minutes Also if is not yet clear the impact of the EMC acquisition by Dell, at least in the storage portfolio, seems clear that the Dell storage strategy for the next years will be Compellent centric, with the position of this type of product also as a future replacement for the PowerVault MD3 and EqualLogic. Dell storage portfolio has slightly change with the introduction of the SC4020 (as a mid-size solution) and then the SC2000v as a entry level solution. And also the new SC9000 at a high level position. Reading Time: 2 minutes Finally VMware has announced some good news about the vSphere clients: for the (old/legacy) C# client and the web/flash one: the C# client (AKA Desktop Client/thick client/vSphere Client for Windows) will not be available for the next version of vSphere (finally!). Current versions of vSphere (6.0, 5.5) will not be affected, as those will follow the standard support period. the web client based on Adobe Flash, will be soon replace (finally!) with a new vSphere pure HTML5 Web Client (actually available through a Fling). Reading Time: 4 minutes Tintri Inc. has announced a new scale-out storage platform to enable enterprises and cloud service providers (CSPs) to build their own Amazon-like cloud infrastructure for diverse virtualized workloads. The new platform forms the foundation for the industry’s largest all-flash scale-out, with support for up to 160,000 VMs, 10 petabytes of capacity, and 6.4 million IOPS, for less than $1/GB. 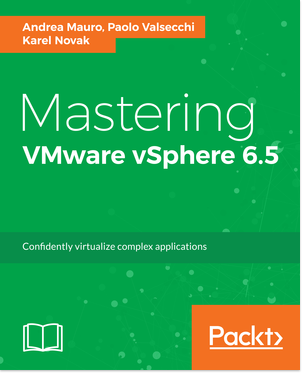 Reading Time: 2 minutes As promised in the last VMworld, now VMware has introduced two new less-expensive versions of its NSX product targeted for the mid-enterprise. Also on NSX there are now different editions with different prices and, of course, features. 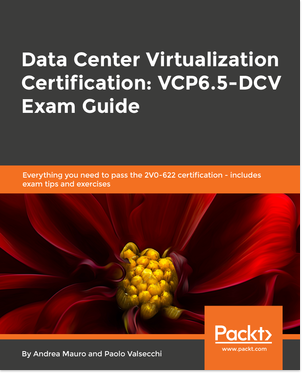 The full version will be the Enterprise one (sigh… on vSphere Enterprise has gone, wasn’t better call it Enterprise Plus), the intermediate Advanced and the starter just Standard. No Essential or Essential Plus, but will be difficult and non sense (yet) apply this kind of technology to the small business. Why do we need a bash on Windows? Reading Time: 4 minutes One recent announce by Microsoft was the bash support/integration in Windows 10: with the latest Windows Fast Ring update (14316) it’s possible run Bash and Ubuntu commands on Windows 10. This is the result of the partnership between Microsoft and Canonical. To try this you must be part of the Windows Insider program, then you need to switch your Windows 10 system to the Fast Ring. You do this by going “System Settings > Advanced Windows Update options” and selecting your Insider Preview update setting to the far right. Reading Time: 1 minute Three months after the releasing of Veeam Backup & Replication v9, Veeam is start talking the next release, that seems to be v9.5 (so an intermediate version). Last week they have announced the first new major feature: a new storage integration with with Nimble Storage! This integration will complete the existing with EMC, HP and NetApp products (for primary storage) and confirm the rumor of a support not for a big name (at least not one of the biggest), but a promising new storage vendor. Reading Time: 3 minutes Eric Siebert (from Sphere-Land.com) has open again (see the related post of previous year), a contest for voting the Top vBlog 2016, aka the ‘Top VMware & Virtualization Blogs’. 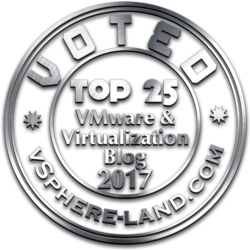 This is a recurring and estemeed contest in the VMware & virtualization world and not only (see also the history of the top blog voting over the years). 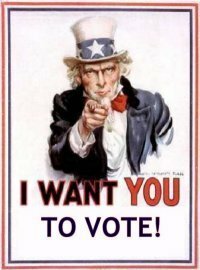 Last year over 2,200 people voted from all over the world and when the votes were tallied the top 50 bloggers were revealed.